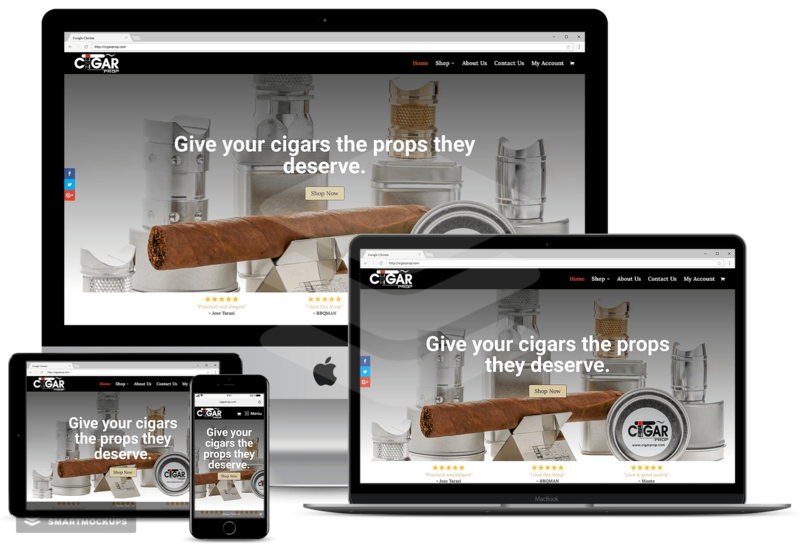 This is an eCommerce store that runs on WooCommerce. It includes a sign up for a newsletter, products, full shipping and taxes, and is optimized for speed. 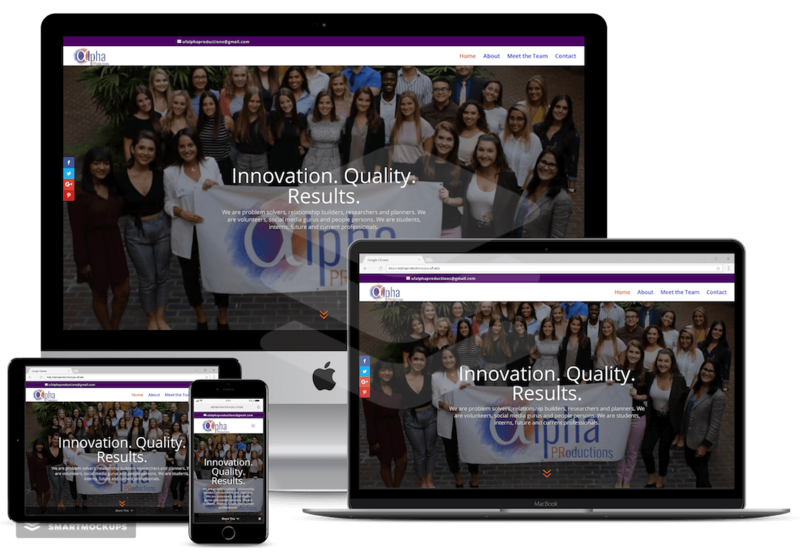 This is a rebranded site to match this student run PR firm’s new look. They are fun, exciting, and good at what they do.